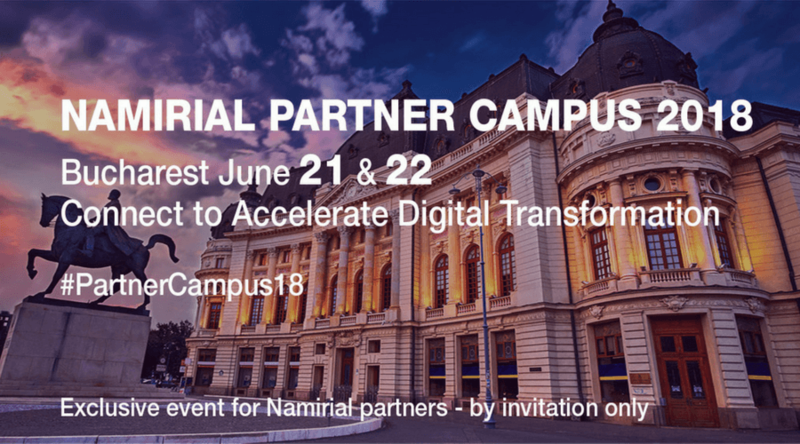 Namirial invites its most engaged partners from around the world to join the exclusive Namirial Partner Campus to grow their knowledge in business development, sales and integration. The Partner Campus is hand-on workshop event for accelerating digital transformation of joint customers. Beyond a deep dive into Digital Transaction Management (DTM) solutions the Partner Campus also demonstrates synergies with other Namirial business areas such as long-term archiving, cyber defence, telemedicine and other areas. Participation in the Partner Campus is by invitation only. For details about participation contact Namirial Sales.